Tagged: Maharashtra Achievers Award 2019, Rajkummar Rao, Ravi Dubey, Vicky Kaushal. The prestigious Maharashtra Achievers Award ceremony, that was held at Taj Land’s End, Bandra, was a rather classy affair with the cream of showbiz in attendance. Celebrities such as Alia Bhatt, Vicky Kaushal, Rani Mukerji, Rajkummar Rao and Ravi Dubey graced the ceremony that was held on Thursday, March 14 2019. Ravi was the only artist from the TV industry and looked rather dapper in a sharp brown suit. The actor graciously received the award for the Television personality of the Year. Ravi is known for his shows such as Saas Bina Sasural and Jamai Raja. The actor has even conquered the non-fiction world with shows such as Fear Factor: Khatron Ke Khiladi 8 and Entertainment Ki Raat. He is currently hosting Sa- Re- Ga- Ma- Pa Lil Champs. 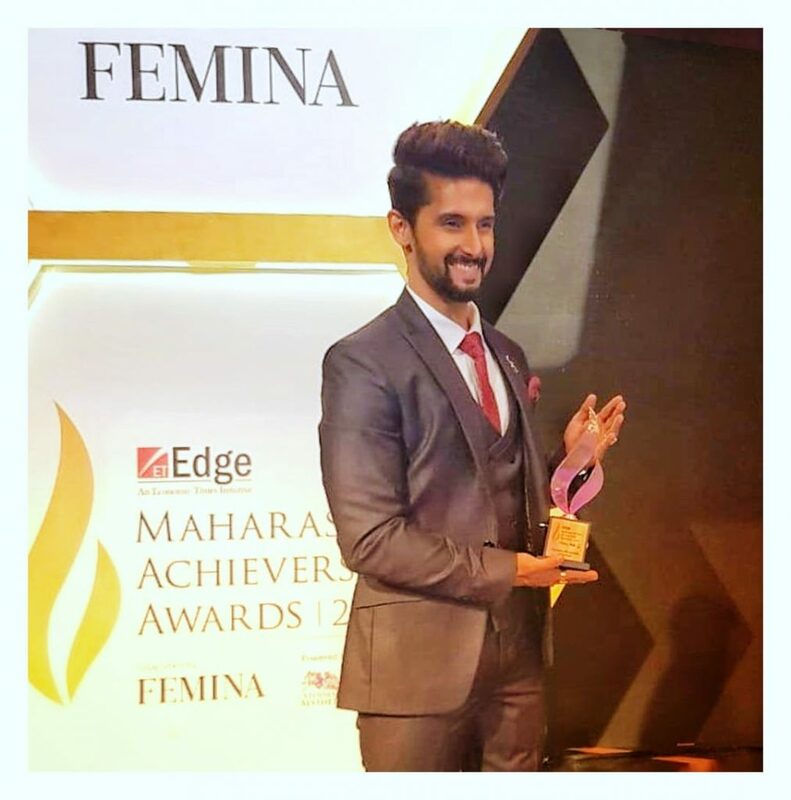 Tags: Maharashtra Achievers Award 2019, Rajkummar Rao, Ravi Dubey, Vicky Kaushal.